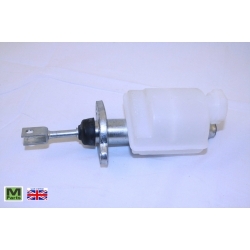 This new plastic bodied clutch master cylinder is a replacement for every Moke. 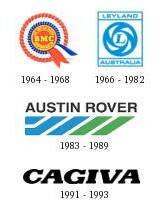 While the part numbers may have changed, the shape, size and function has stayed the same. The Master Cylinder is the heart of any hydraulic system.